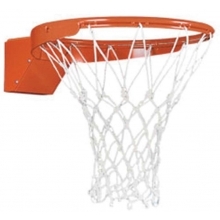 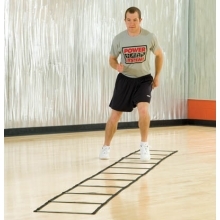 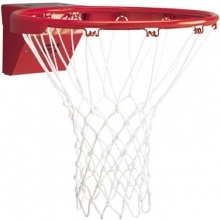 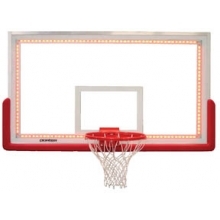 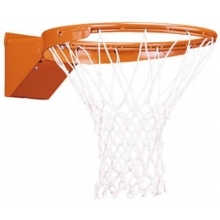 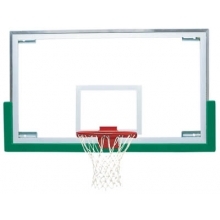 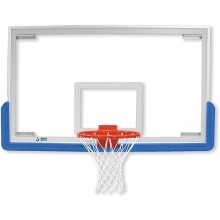 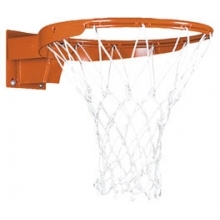 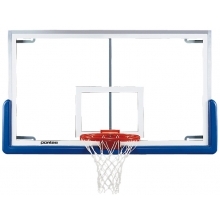 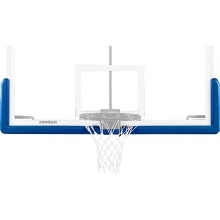 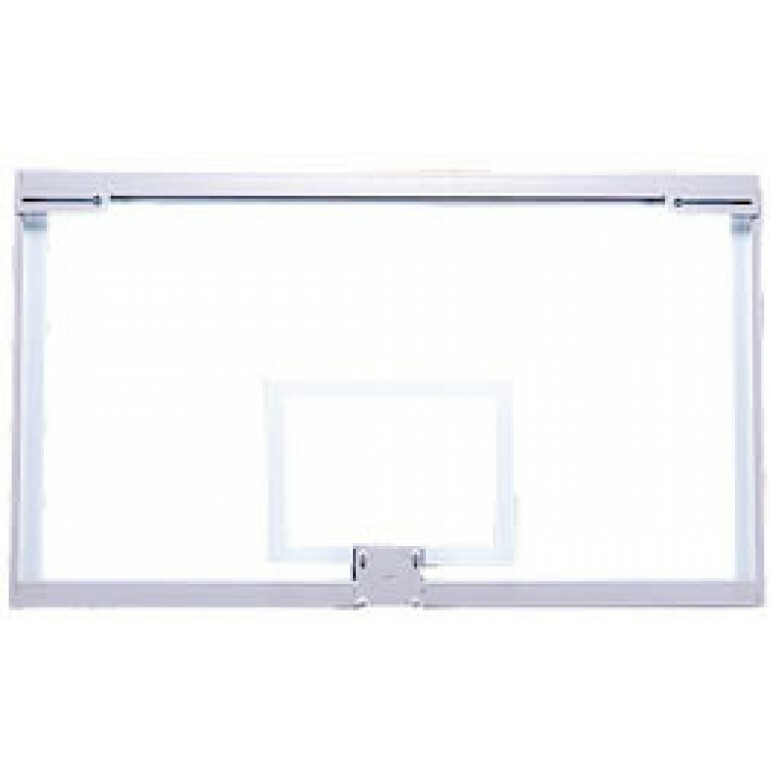 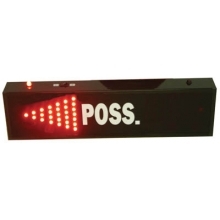 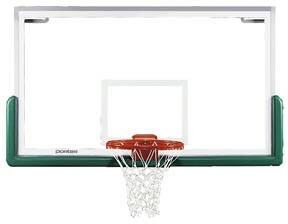 Goal mount centers 5" x 4-1/2"
The Porter Center-Strut rectangular glass backboard features a three point attachment support frame and is designed for use only on "direct goal mount" support structures. 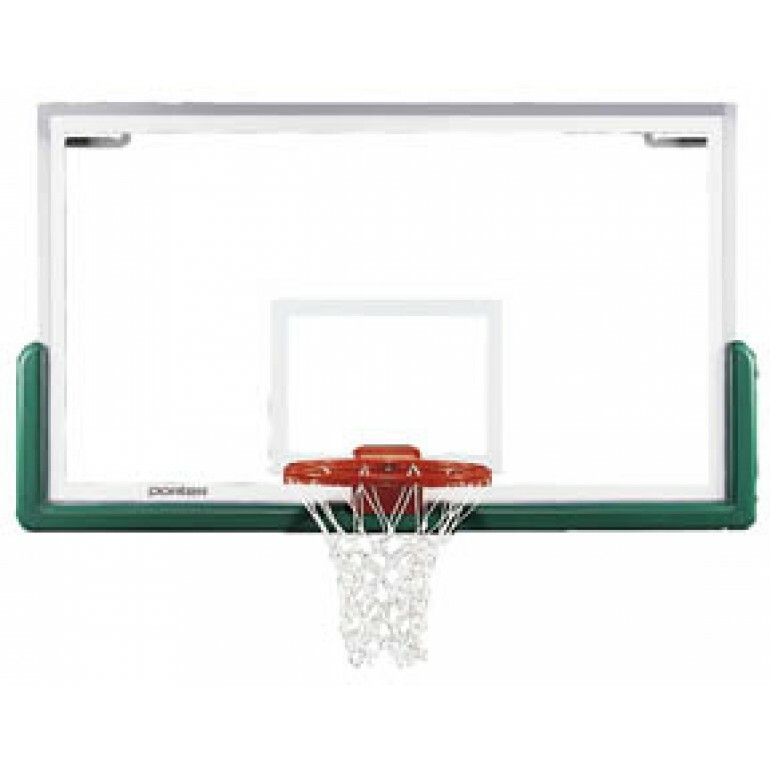 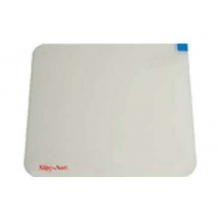 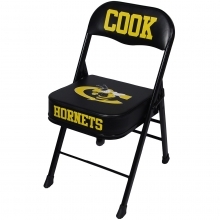 (where the goal is mounted directly through the backboard and into the support structure)1/2" thick fully tempered glass is secured to a unitized steel frame. 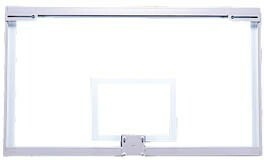 Official white border and target area are fired into the glass. 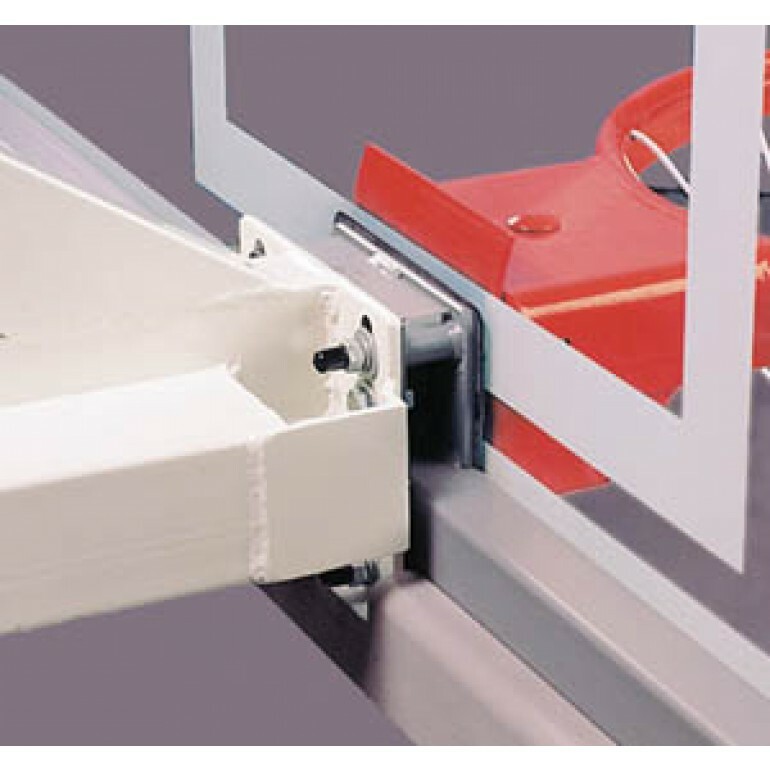 Limited lifetime warranty when installed on Porter Center-Strut support systems.